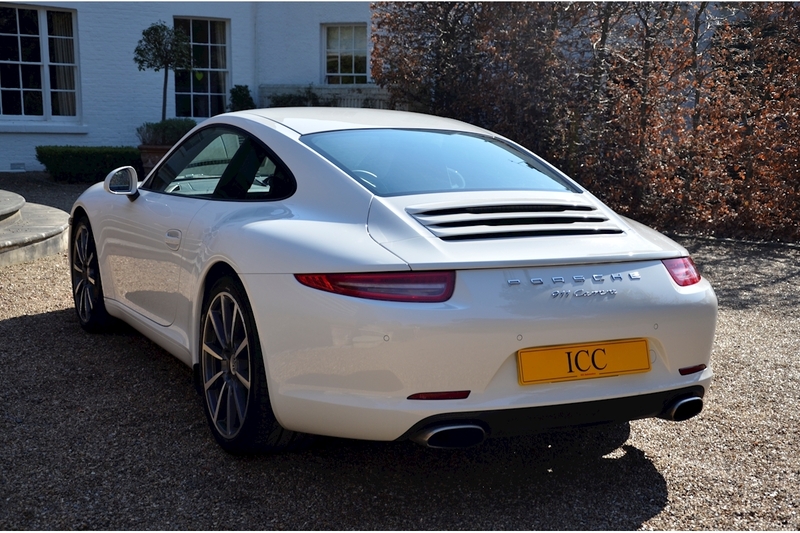 ICC are thrilled to have into stock this magnificent 991 Carrera 2 which has a documented Full OPC history with the most recent service in April this year. 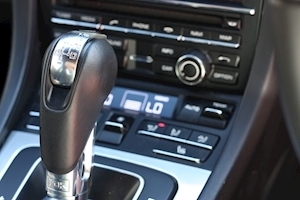 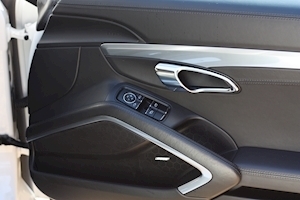 We know this car well as we supplied it to the previous owner. 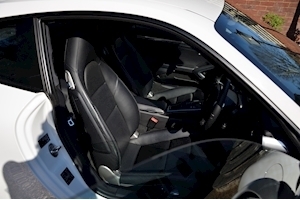 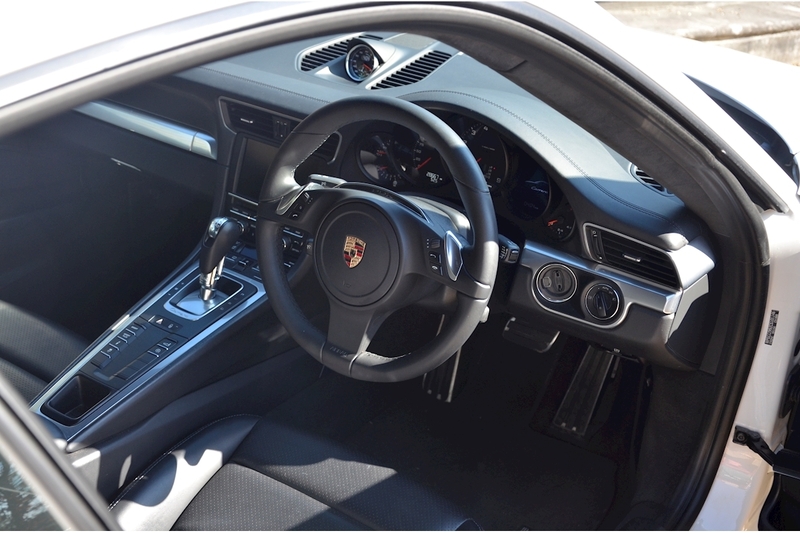 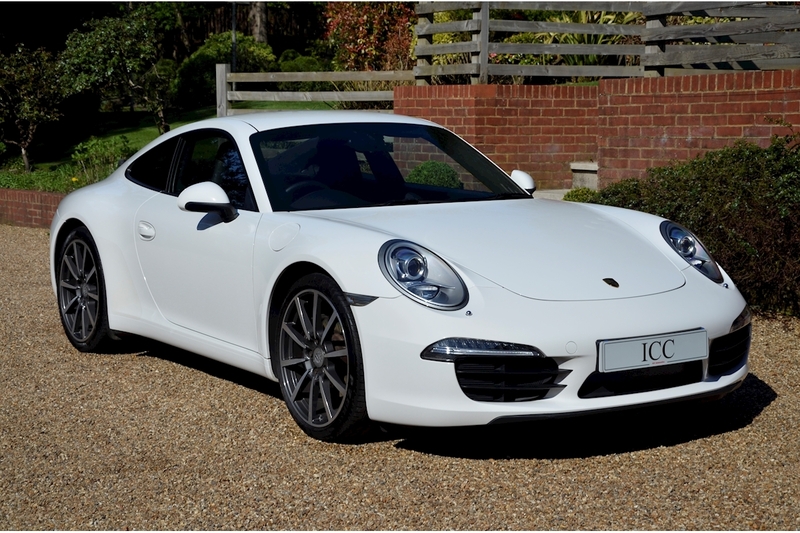 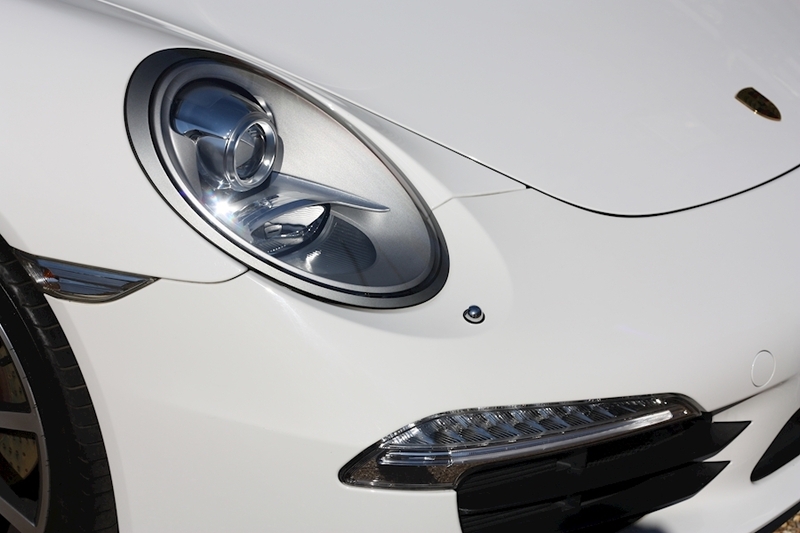 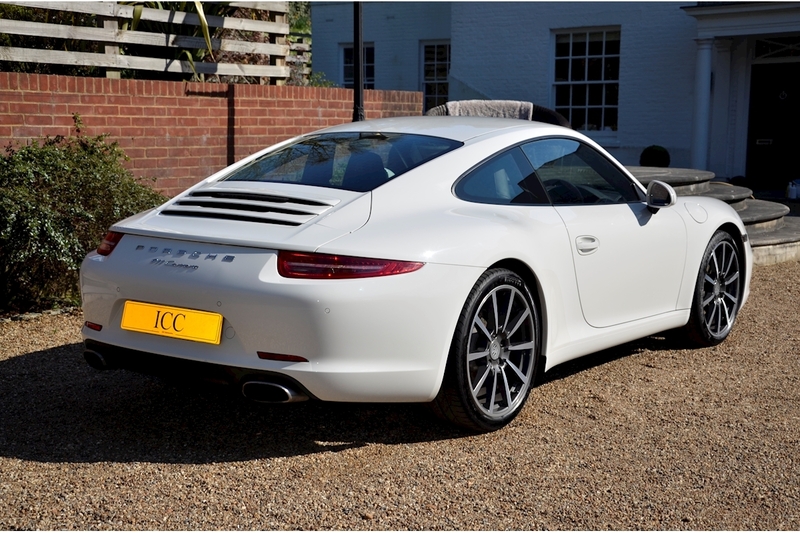 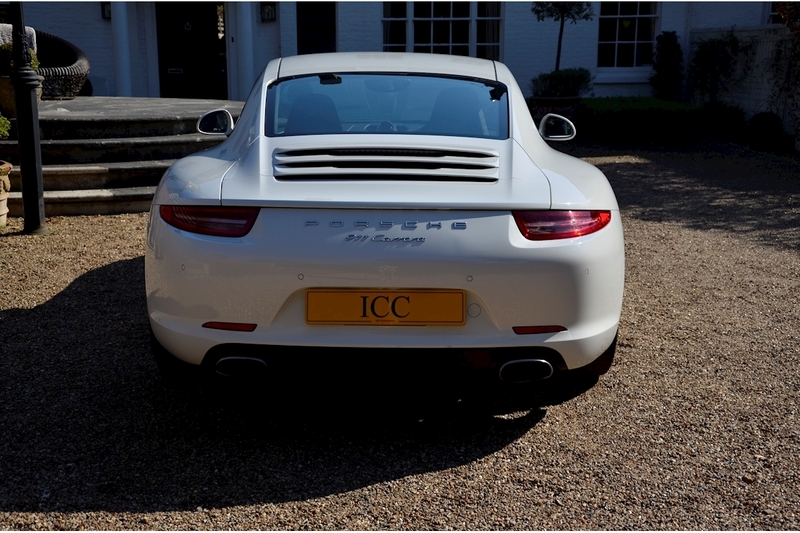 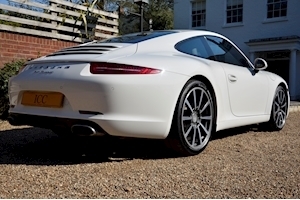 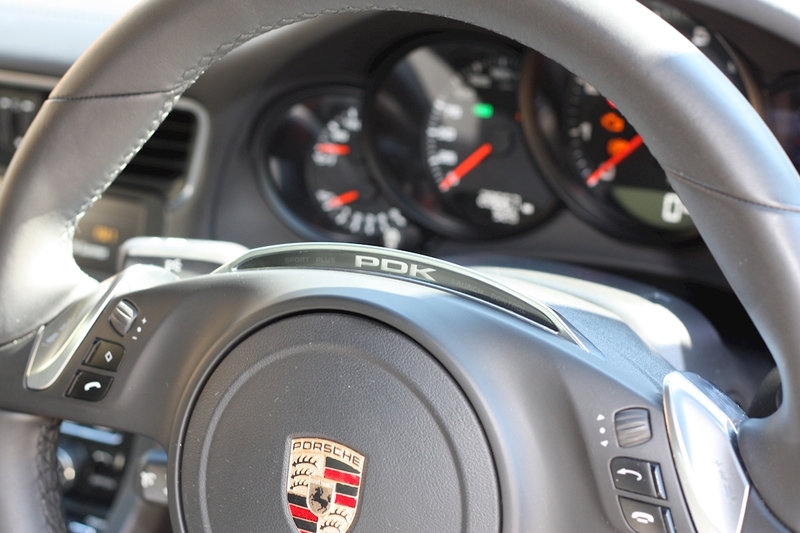 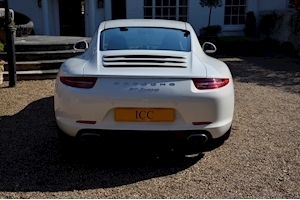 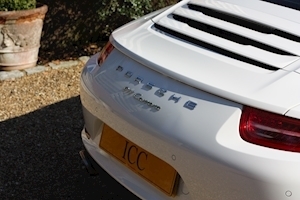 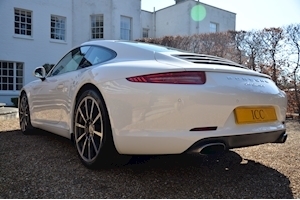 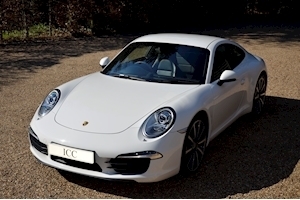 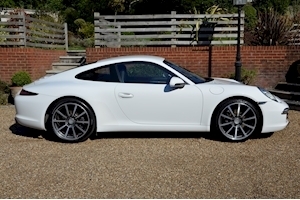 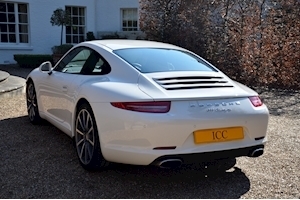 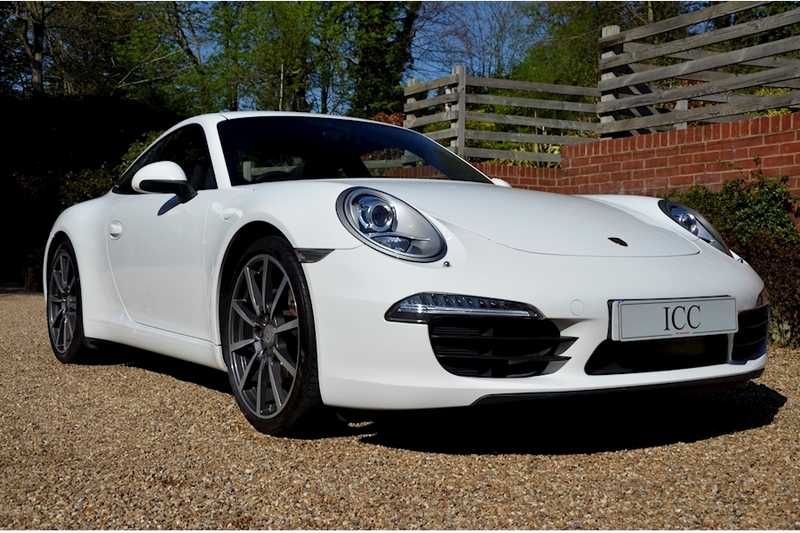 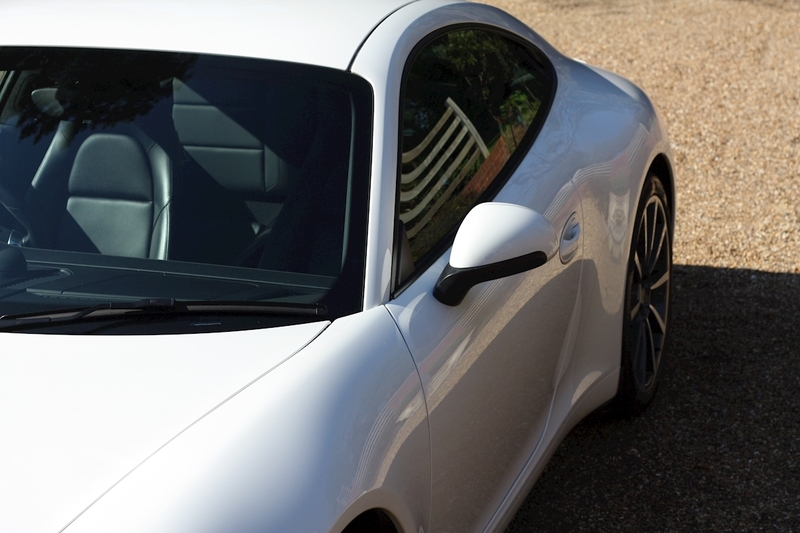 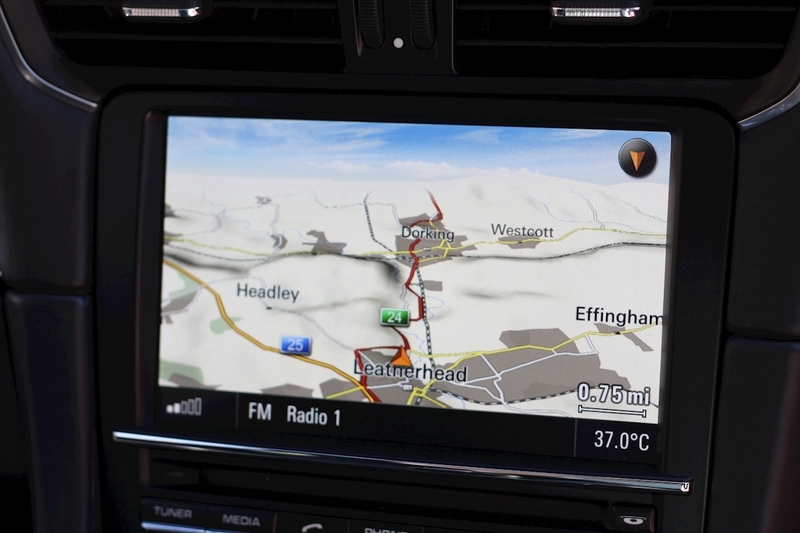 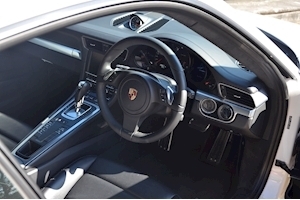 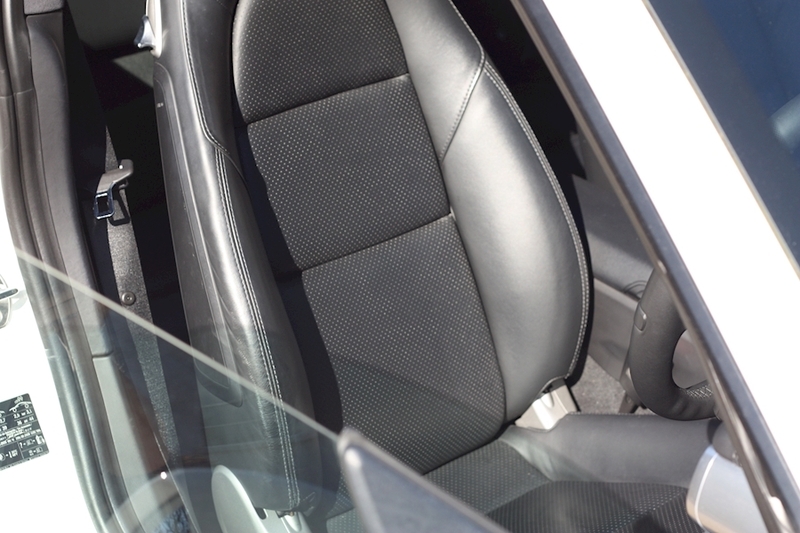 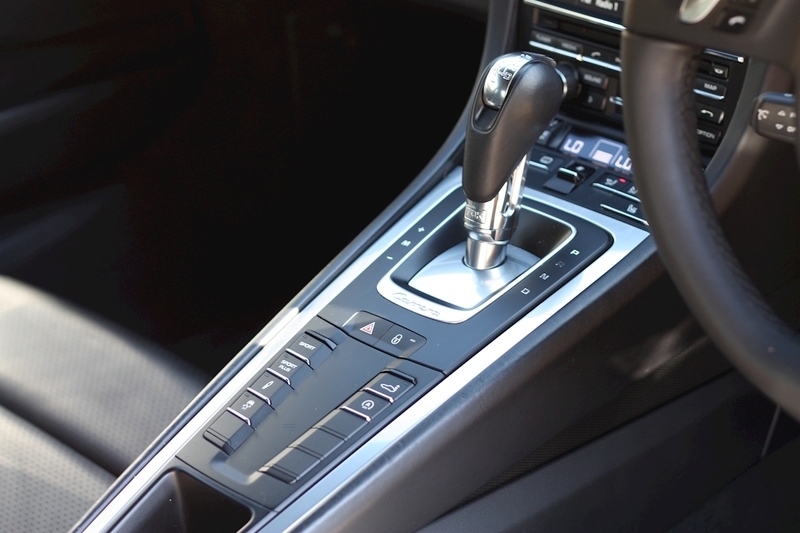 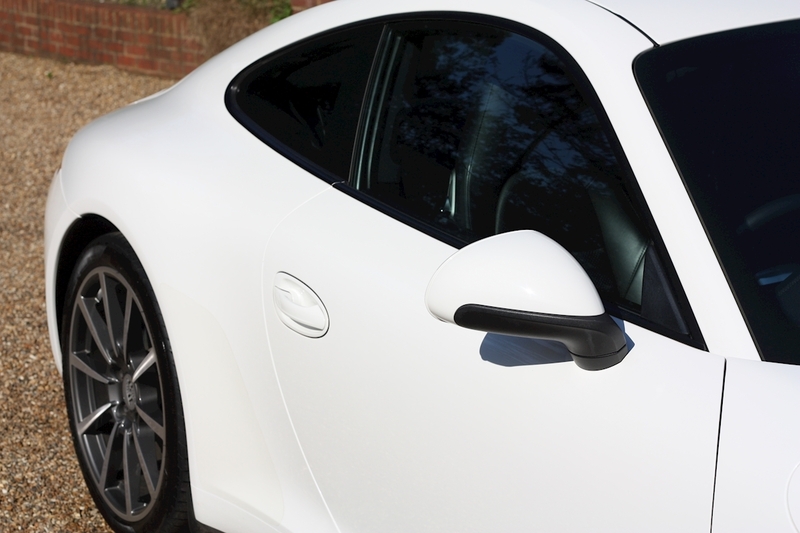 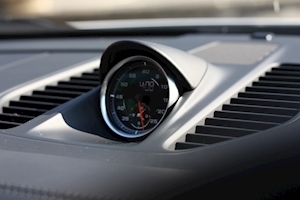 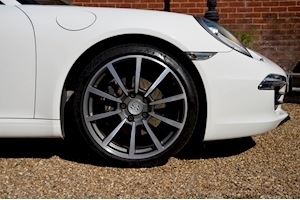 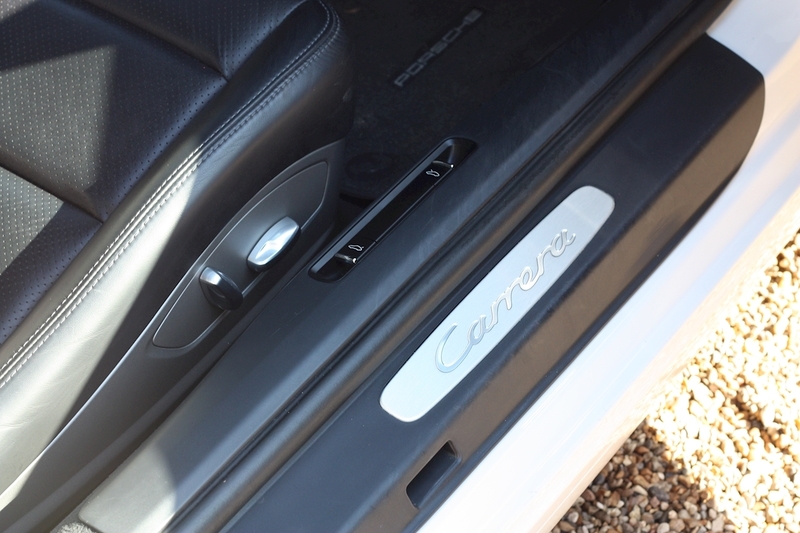 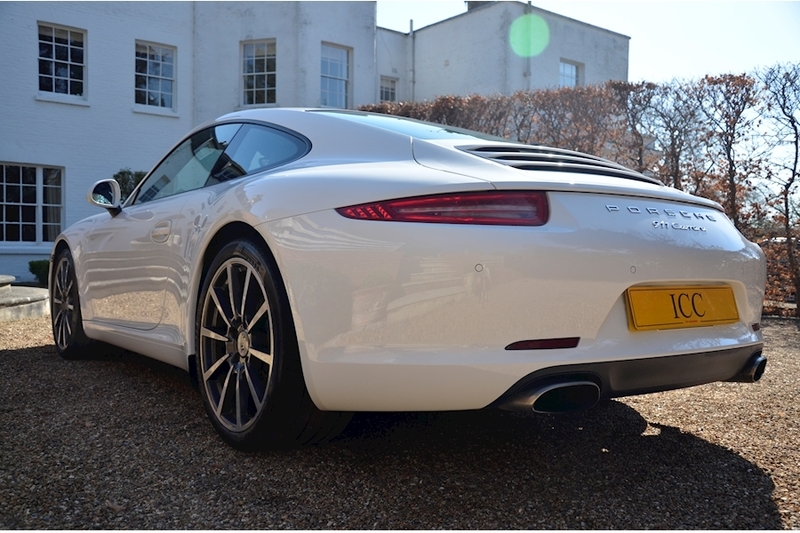 This car comes with over £10k's worth of extras including the Sports Chrono, Bose Stereo and the 20" Carrera S wheels. 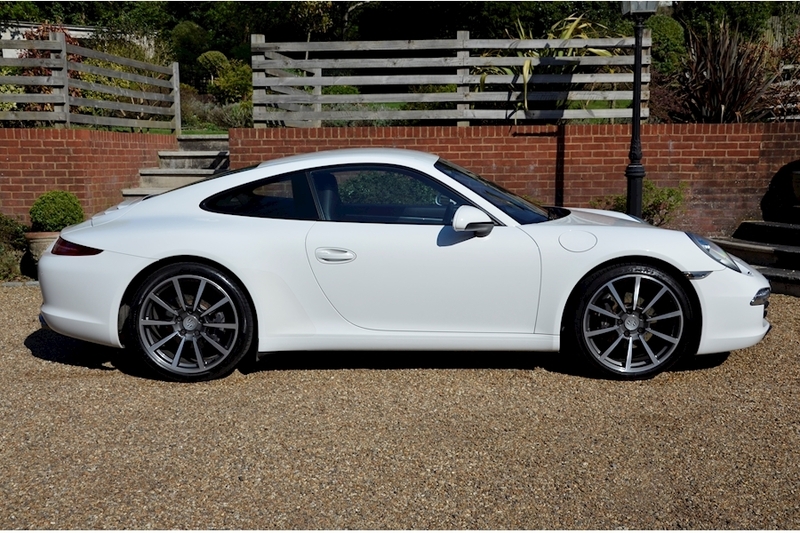 Fantastic Spec, fantastic history, fantastic condition.. a great buy. 20" Carrera S Wheels, Adaptive Sport Seats, Sports Chrono Pack, BOSE Stereo, Full Porsche Service History, Alcantara Roof Lining, Dynamic Engine Mounts, Bluetooth/Iphone Connectivity, Cruise Control, Electric Adjustable Seats, Heated Seats, Leather Seats, Multifunction Steering Wheel, PASM, PCM Navigation with Telephone Module, PDK Buttons, PDK Gearbox, Rear Park Assist.